Presently, it would seem that T.i. gone to the studio to address his quarrel with the Florida rapper. T.I's. clapback diversion is on point, as we've seen consistently previously. This time, the ATL rapper took to Instagram Live to review another melody he's been chipping away at. 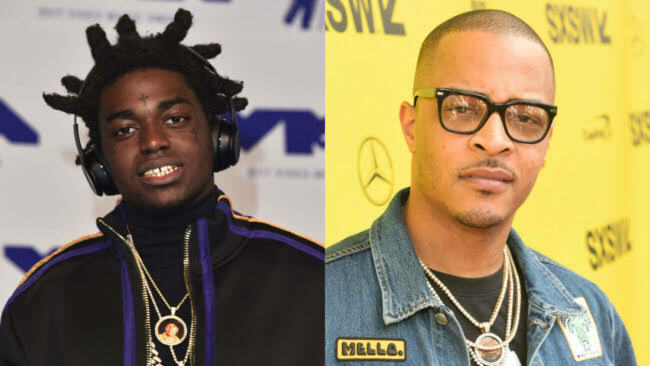 On the track, the rapper apparently addresses his fight with Kodak Black. Following his crack with Kodak, the rapper proceeded to bring down a Kodak Black display from the Trap Music Museum in Atlanta. 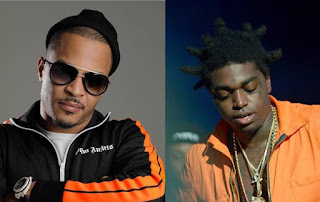 In spite of the fact that Kodak demanded that he didn't give the historical center authorization to try and incorporate him in the show.